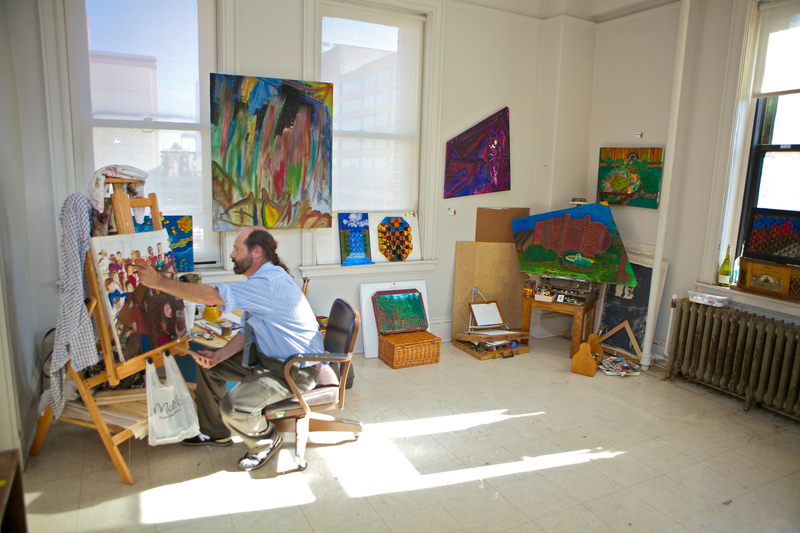 Bromo Seltzer Arts Tower offers studio spaces for visual and literary artists. Located at 21 S. Eutaw Street, in the heart of the newly formed Bromo Tower Arts & Entertainment District, the 15 story city landmark is the perfect location for artists. Artists interested in renting a studio must submit an application for review. Questions? Contact Annie Applegarth at 443-220-0154 or aapplegarth@promotionandarts.org.